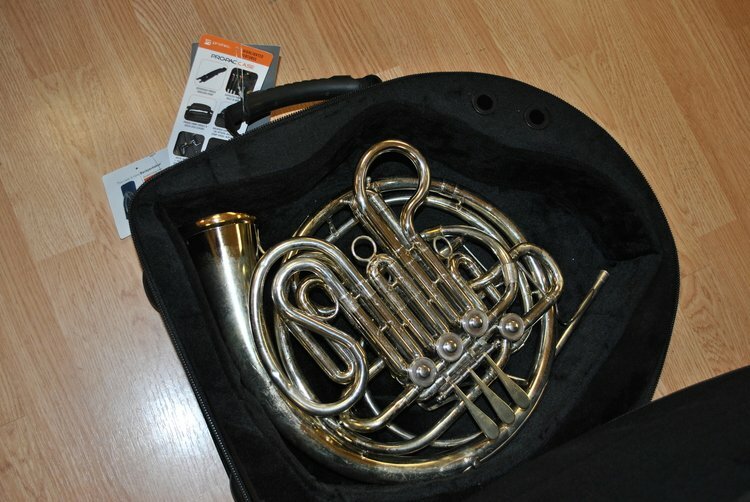 Often times the one item we depend on to protect our valuable instruments (the case) needs repaired as well. 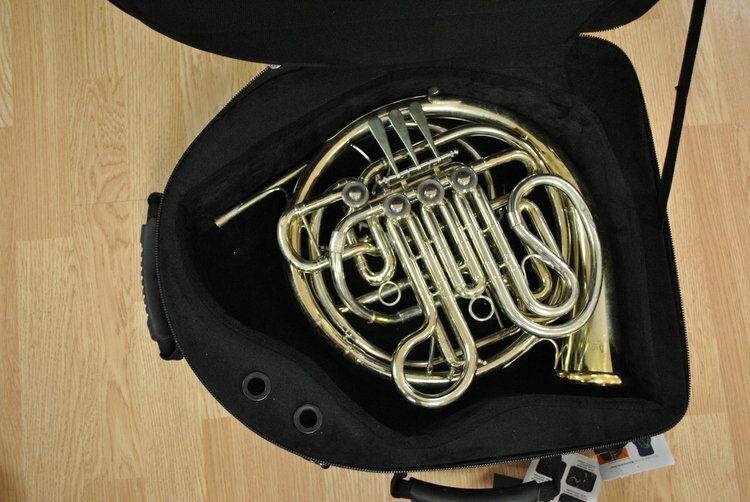 We are well equipped with many different styles of case handles, latches, hinges, wheels, and other parts specific to musical instrument cases. We can also customize cases to fit obscure instruments, or repair the interior of your case to ensure a proper fit with your instrument. 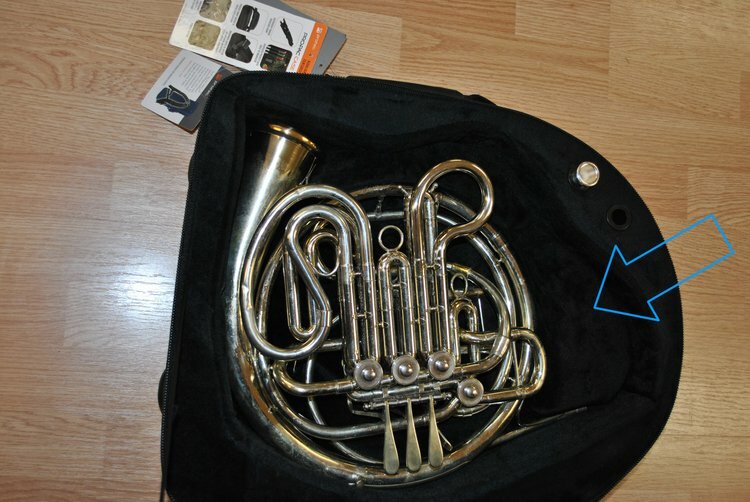 We customized this ProTec case to better fit a Holton screw-bell French horn. A spacer block was fabricated and wrapped with matching interior material to blend in seamlessly. 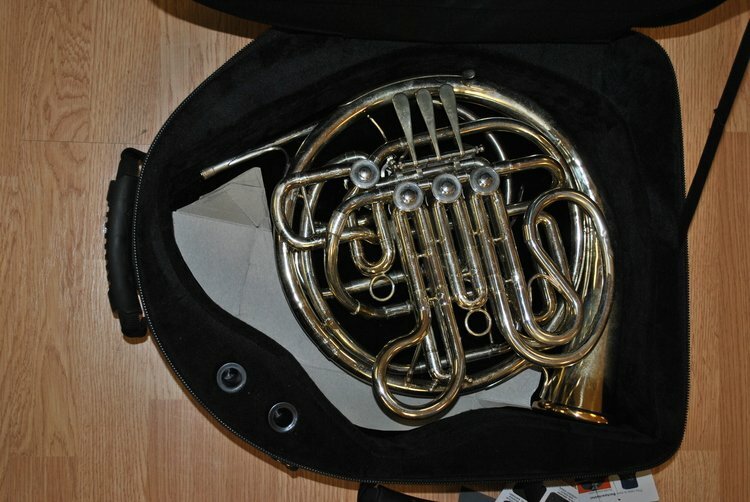 The block creates a snug fit for the horn and it completely removable if need be.